No matter how glamorous a property may be, it is elevated to another level by a spectacular view. Spaces are transformed and meals become unforgettable when an endless horizon, majestic mountains or twinkling skyline set the scene. Our members found the views at the following three properties to be the most indelible. 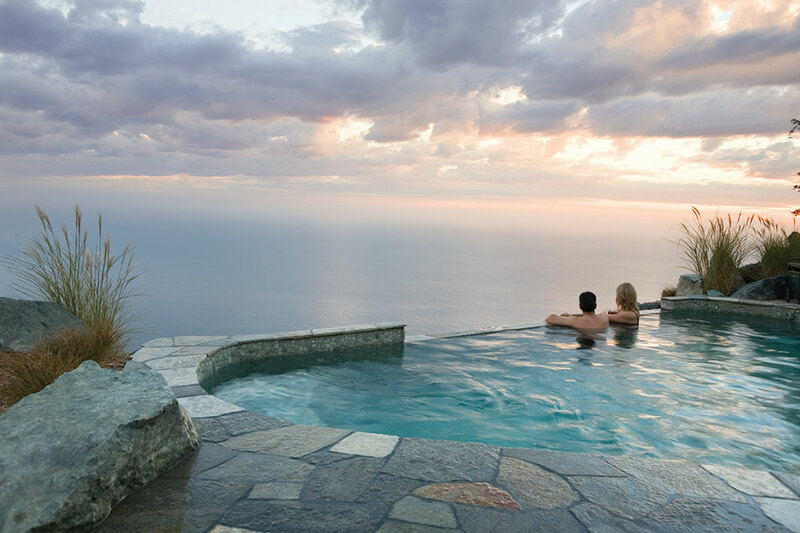 Set along the verdant cliffs of Big Sur, Post Ranch Inn boasts views few properties can match. Coast Houses and Ocean Houses, both nestled in the cliffs and inspired by the surrounding redwoods, feature private decks, woodburning fireplaces and spa soaking tubs. Cliff Houses and Pacific Suites are designed more like spacious, contemporary treehouses, with suspended decks, outdoor stainless steel hot tubs and glass-walled bedrooms and baths for uninterrupted panoramas. How to get a bird’s-eye view: While the retreat’s acclaimed restaurant, Sierra Mar, features floor-to-ceiling windows that give diners the impression they are floating above the ocean, it’s the Jade Infinity Spa, perched 1,200 feet above the Pacific, that is perhaps the best place to take in the scenery. 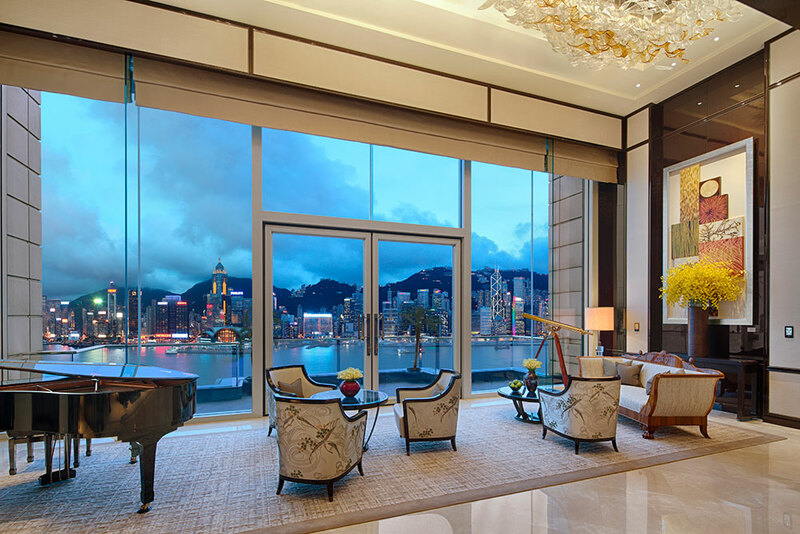 One of Hong Kong’s finest hotels is actually located on the Chinese mainland in Kowloon. The 300-room Peninsula Hong Kong epitomizes classic luxury, and its remarkable 90-year history has bestowed an incomparable atmosphere and patina. Although the towers on Hong Kong Island have mushroomed in recent years, the view across Victoria Harbour remains one of the most compelling in the world. Deluxe and Grand Deluxe Harbour View Suites feature expansive picture windows and telescopes to better observe the glittering panorama. Both the hotel’s 60-foot Roman-inspired indoor pool and Felix, the property’s 28th-floor restaurant, survey the city’s skyline. The balconies and terraces of the venerable Gritti Palace provide an incomparable front-row seat from which to admire the glories of the Grand Canal. This storied 82-room hotel, housed in a 16th-century palazzo, is furnished with antique furniture, Murano glass sconces and chandeliers, exquisite marble and voluptuous Venetian fabrics. 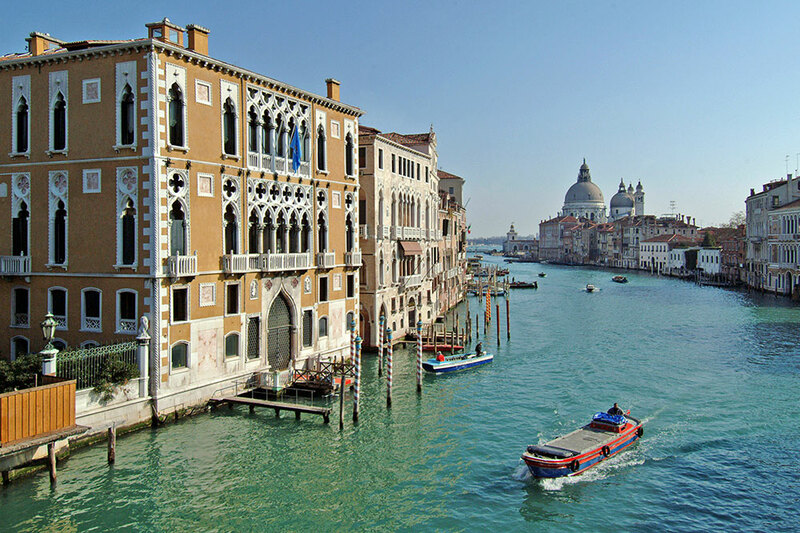 Select suites — such as the Hemingway Presidential Suite and the Somerset Maugham Royal Suite — offer balcony views of the canal and the church of Santa Maria della Salute. The Terrazza Redentore Suite has an unparalleled private rooftop terrace with Jacuzzi, sundeck and dining table. Sip on a fresh-squeezed Bellini while gondola-watching from the seasonal Gritti Terrace, and enjoy superlative seafood risotto by candlelight alongside the canal at Club del Doge.